Aviat Networks Inc. says it has closed deals totaling $5.7 million from two large but unnamed pan-African mobile operators servicing the Nigerian market. Aviat says the orders are a combination of support services covering products that the technology company has previously supplied to these mobile operators. By reason of the booking, “the mobile operators enjoys Aviat’s comprehensive suite of localized professional and support services which the company in conjunction with its networking solutions provide, enabling customers to effectively and seamlessly migrate to next generation carrier Ethernet/IP network”, the company said in a statement. 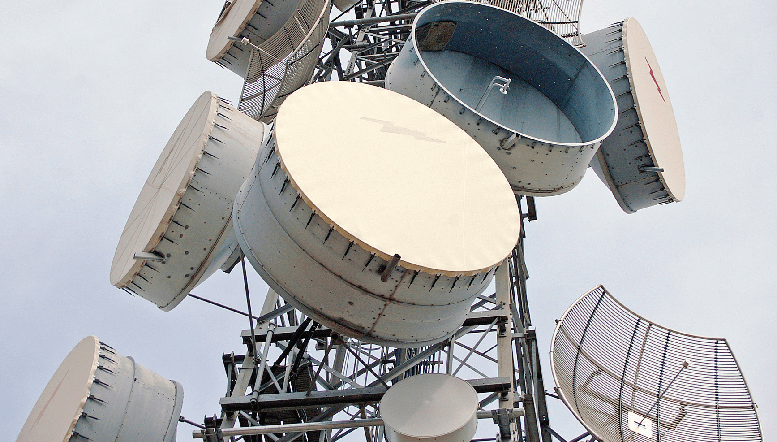 “Aviat Networks has a long history in Nigeria, and we’re very proud to provide critical microwave networking related services to the leading mobile operators in the country and the rest of Africa,” Michael Pangia, President and CEO, Aviat Networks says.